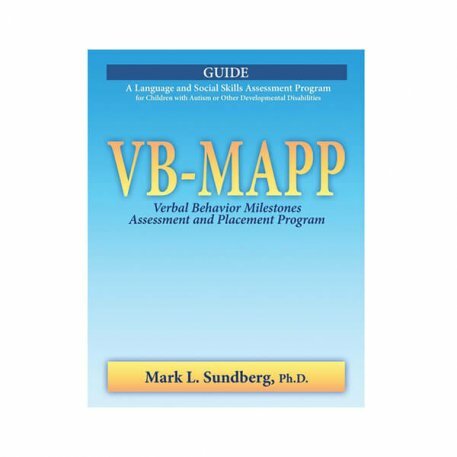 The VB-MAPP Guide contains a description of how to use Skinner’s analysis of verbal behavior for language assessment, the assessment instructions, and the specific scoring criteria for each of the 170 milestones. 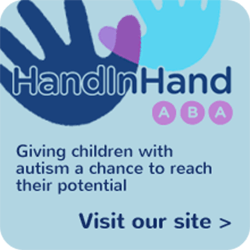 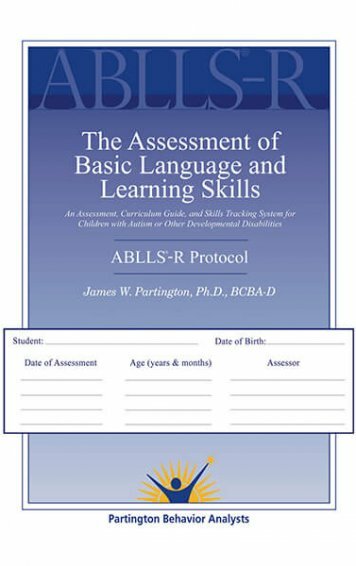 There is also a placement guide offering suggestions for programming and direction for the 170 milestones, and suggestions for IEP goals. 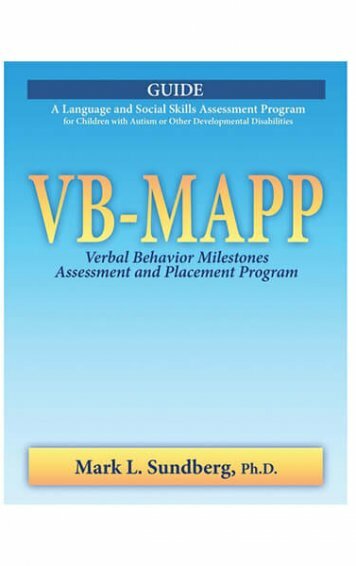 The VB-MAPP Instructor’s Manual and Placement Guide contains a description of how to use Skinner’s analysis of verbal behavior for language assessment, the assessment instructions, and the specific scoring criteria for each of the 170 milestones. 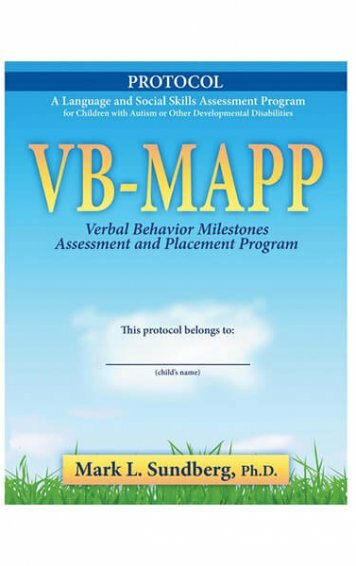 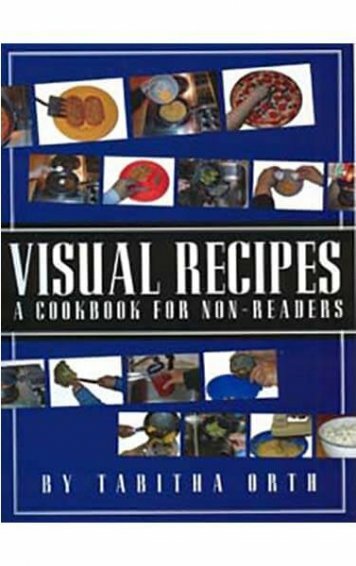 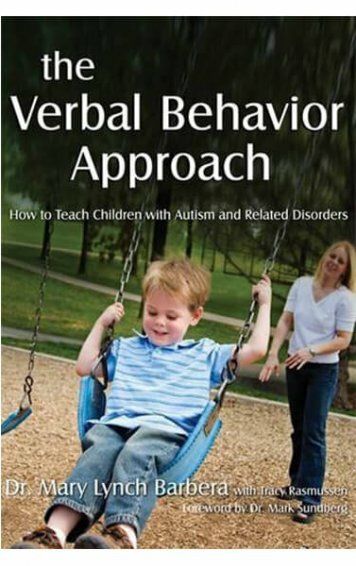 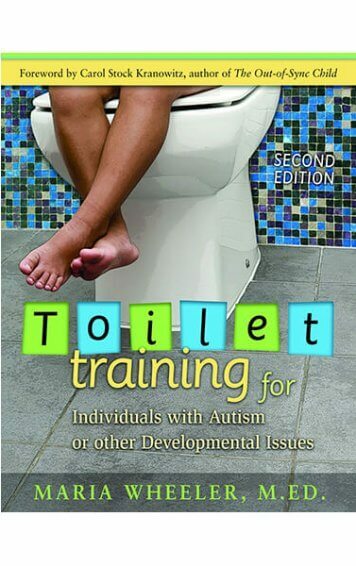 In addition, the Manual contains a placement guide that offers specific suggestions for programming and direction for each of the 170 milestones achieved, as well as suggestions for IEP goals for each skill presented in the three levels of the VB-MAPP.